What Makes a Central NJ Trial Lawyer Great? 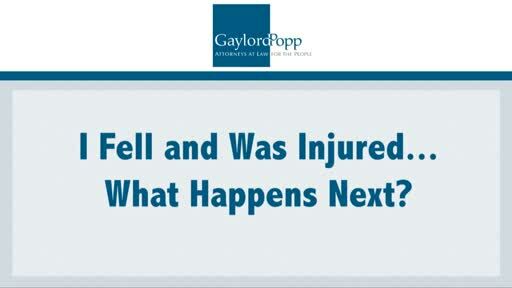 What Do You Do – When You Slip and Fall – and Are Injured? 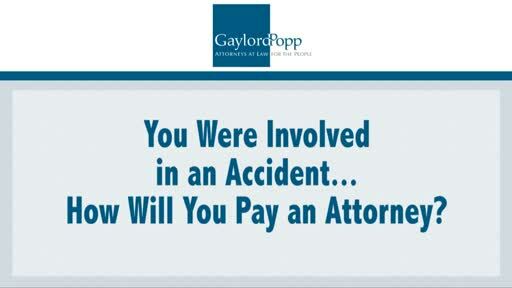 Did you slip and fall? What are your rights? 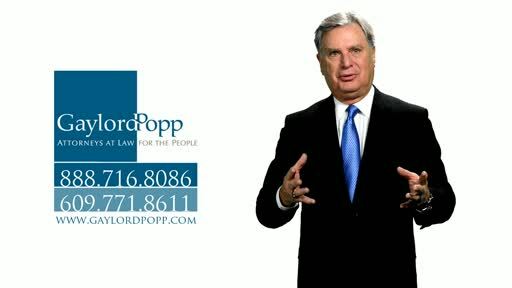 You may be wondering if you can afford to hire a lawyer – the questions we ask – is can you afford not to? 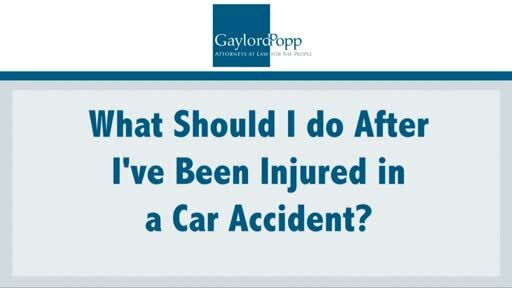 What Do You Do – When You Slip and Are Injured? Have you fallen and can’t get up? Was it at work? What do you do now?